This meeting is now complete. To those of you who were able to come to Chicago, thank you for attending! We hope to see you next year in San Francisco. 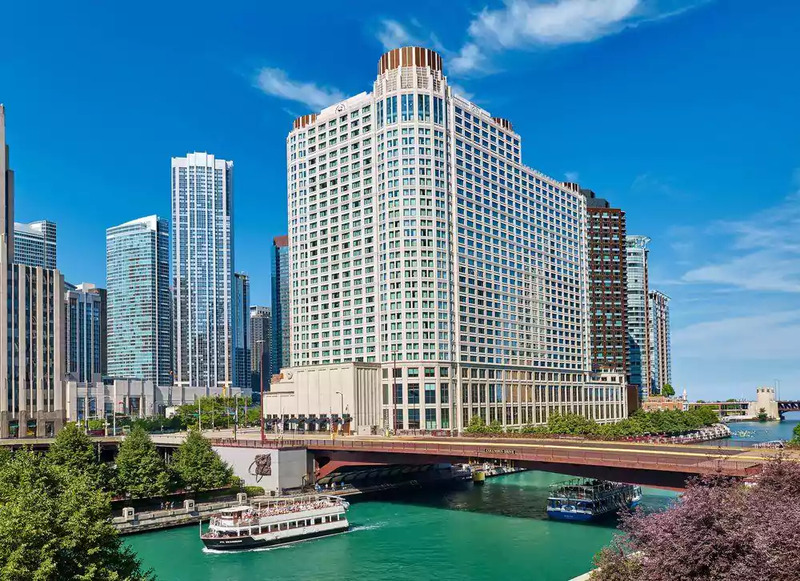 The conference will start on Saturday, October 27 and ends on Monday, October 29, and will take place at the Sheraton Grand Chicago Hotel. Program information and additional details for the meeting will be available soon. And be sure to join us for the Sky High President's Reception at the Mid-America Club on the 80th Floor of the Aon Building. In the meantime, block out your schedule for another excellent educational experience! This meeting has been JCAHPO-approved for 18.25 CEC hours, 14.25 CEC maximum per attendee, 14.75 AOC-approved CEC hours per attendee. A quick rundown of the tentative schedule appears below. Or view the Meeting at a Glance in PDF format. Please note --- Although we are planning to drop the Tuesday morning session, the expectation is to offer the same number of CE credits as in the past. This change in schedule, hopefully, will save members another night in an expensive hotel room! More details to come. All events take place at the Sheraton Grand Hotel unless otherwise noted. If you are planning to attend the National Meeting, we ask that you pre-register (online or by using the paper registration form). We strongly discourage on-site registrations. There is just one general registration for all attendees, regardless of the session(s) you plan to attend. Once we receive your form, a confirmation (and credit card receipt, if applicable) will be sent to you by regular mail. REGISTER - Thank you for attending... registration is closed. Register online using the link above to pay with a credit card. The following lists are offered as a reference for those attending the conference. We are not including contact information, which members can view by logging in to the website and visiting the online membership directory. The 80th Floor of the Aon Building -- overlooking Grant Park and downtown Chicago -- will be the scene of the 2018 President's Reception. Join us on Saturday evening for food, music and fun at the Mid-America Club. Things To Do in Chicago - and other useful info! Don't waste your visit to The Windy City just sitting around the hotel all the time. 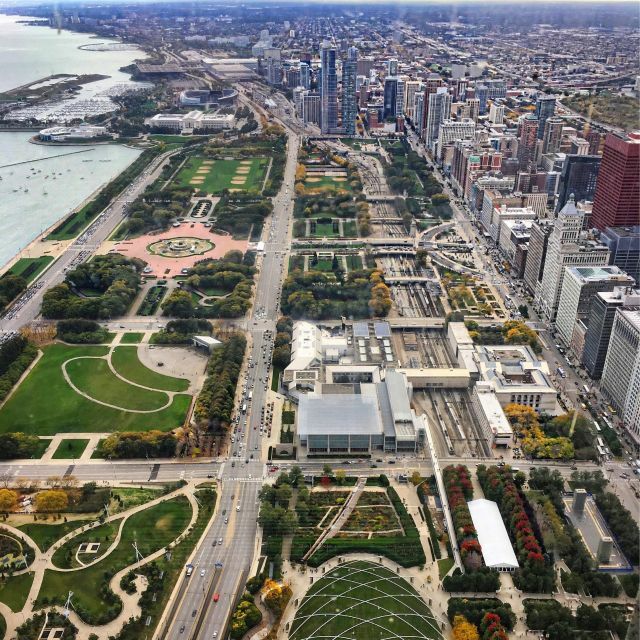 Here are some things you can find to do in Chicago... plus some other tips for getting around.